billion dollars in property loss occurs annually due to fires. Statistics show that businesses are very vulnerable to burglary and hold-ups. Security Specialists will work with you to provide the most effective security system solution to suit your specific needs so that your business doesn’t become another statistic. Unfortunately, you cannot predict when a threat of loss will come. For that reason, a 24-hour monitored, UL Certified, Electronic Security System is vital to protecting your business investment. 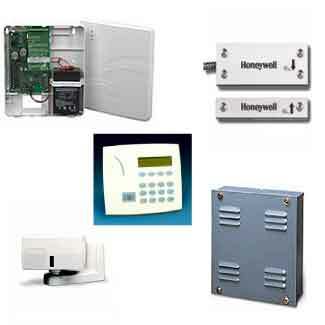 From the detection of illegal intrusion to fire, critical conditions (temperature or flood), and natural disaster emergencies, your Electronic Security system will sound an alarm, as well as inform the nearest response team to your urgent situation. While no system can stop an emergency from happening, a UL Certified Electronic Security System solution can expedite response to that emergency and prevent greater loss and damage.